Private Diving and one-to-one dive tuition for executive divers. V.I.P diving for that special experience! 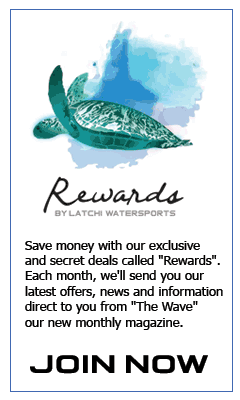 We offer the very best private, one-on-one diving trips and tuition. 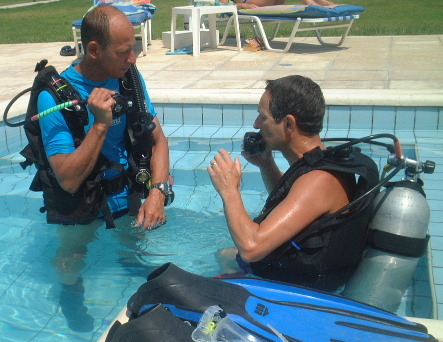 Your own private instructor will meet and greet you to the dive centre. You will receive only the very best levels of tuition and service. We arrange a diving programme that is specifically tailored to your personal holiday plans. You will be taken by private boat to some of the more secluded dive sites and enjoy a peaceful relaxing diving experience. For diving courses, it will mean more time to refine skills and techniques, and focus on any difficulties. Private PADI Instructors are handpicked and have a minimum of 10 Years’ experience in teaching all levels. From Bubblemaker (8 Years Old) through to Professional Level. Diving Instructors have RYA and local boat licences and of course are EFR first aid Instructors. Only excellent diving equipment is available for our VIP Guests, such as Aqualung Seaquest, Scubapro and Mares. Multi-lingual learning materials, covering languages such as English, Russian, Greek, German, Dutch, Swedish, Czech are available.